In economics, there is a concept known as economies of scale. This concept is the phenomenon that occurs when the average cost of production becomes cheaper as you produce more of something. In attempting to create a successful campaign, it is possible to utilize this concept by creating a batch of videos at a single time. Creating a batch of several videos at once not only reduces the average cost per video, but also introduces an element of continuity and congruence between your videos which adds an element of professionalism. Before pursuing a campaigning strategy however, it is important to consider whether campaigning is in fact the correct way to go about reaching your goals. If you decide to pursue a campaign strategy, it is important to create your videos in such a way that they motivate and inspire the audience. As the goal of the campaign is to get people to take action of some sort, your videos must communicate the value that taking action will bring to your campaign followers. The benefit of creating several videos rather than just one is the removal of the monotony associated with a single, repetitive video. The goal is to engage viewers by providing a batch of videos that incentivize campaign followers to unite in achieving one common goal. 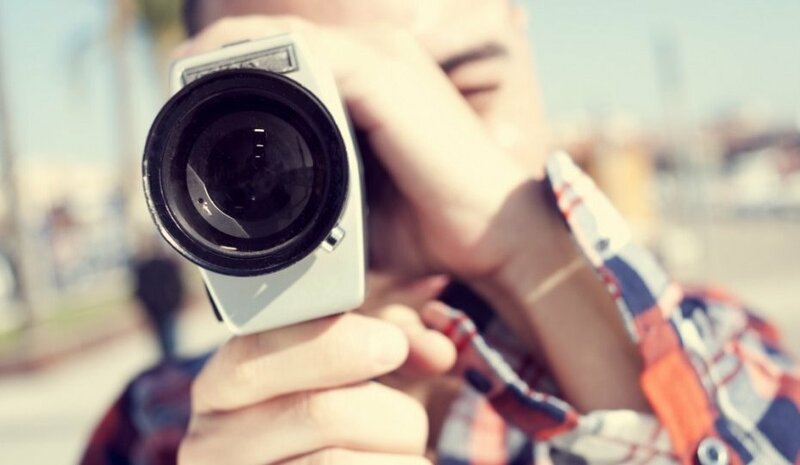 A crucial aspect of your campaign videos however is that they must deliver the same, simple message. As the call to action from your video must be completely unambiguous, each video must very clearly deliver the same message. In your batch of videos, it is important that you launch them in such an order that you bring awareness of the issue and figure out a way to align viewer interests with your cause. You must then continue to engage followers throughout your campaign and ultimately get your following to take action that is conducive towards your campaign’s success. Batching a large quantity of videos at once has several advantages in making sure that your message is consistent as you move throughout your campaign. The idea is that, although you will release each video at different times, you plan ahead of time what kind of message you want each wave of videos to deliver. Further, by batching several videos at once, you are holding many factors constant that will give your videos consistency and familiarity. Before you start video production, it is important that you identify the target audience that you want your campaign to reach. The first step in identifying the target audience is to create audience profiles based on the demographics of the group you are trying to target. Demographic profiles should be specific and include factors such as age, income, culture, and geography. Having a thorough understanding of these factors allows you to narrow down your target audience’s interests, habits, and favourite social media channels. By having this information about your target audience available, you can tailor the message of your campaign videos to elicit stronger emotions out of the viewer, and as a result strengthen the quality and quantity of your following base. 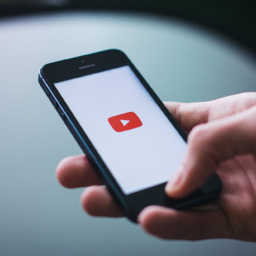 A strategic and cost-effective way to approach the creation of videos for your campaign is to thoroughly plan the entire process before you start making the videos. Figure out what themes, speakers, audio, and other animations or processes that you want to incorporate throughout your video series. Thinking of this in advance gives you the opportunity to identify all of the resources that you need. Once you are aware of all of the resources you need to create your campaign, figure out all of the messages you want to deliver it through the course of your video series. While this will require substantial planning, it will greatly reduce your overall costs as you can produce many videos at a single place and time. 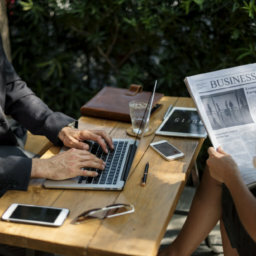 As video allows for the incorporation of semantic techniques into your marketing strategy, it is critical that you leverage the impact that emotional marketing can have on a campaign’s success. 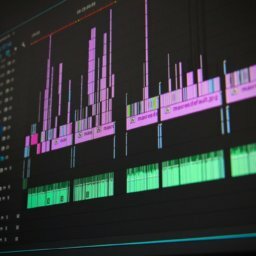 By batching many videos together at once, you can hold many key video qualities constant while you produce videos that are intended to be released at different dates. If you adjust various qualities of your video such as the background music, speakers, and colour schemes to create a particular mood and atmosphere, you can deliver a particular emotional connotation to the viewer as they grow with your campaign. The more that your campaign’s values and culture can resonate with the viewer, the more impactful your campaign’s message will become. Once you have created your videos, it is time to construct the timeline of video launches as your campaign begins. While video series are an integral part of your campaign’s success, it is important that your supplementary content is consistent with the messages you are trying to convey through your video series. A good way of doing this is by launching your campaign videos on a variety of accounts under various large social media channels. By doing this, you are not only reaching out to a larger crowd, but you also have the ability of frequent social media updates in order to reach out to your audience during periods when videos are not being released. This allows you to continuously deliver your message to the audience and always be active in your campaign. Further benefits of utilizing social media as a way to facilitate your video campaign success include externalities that arise from the sense of community that social media groups create. This increases the likelihood that marketing of your cause will proliferate through word-of-mouth advertising. If done correctly, the launch of your videos throughout your campaign will be specifically geared towards your target audience. As a result, each video will resonate more strongly with the viewer and the likelihood that the viewer will share the values put forth by your campaign will increase.